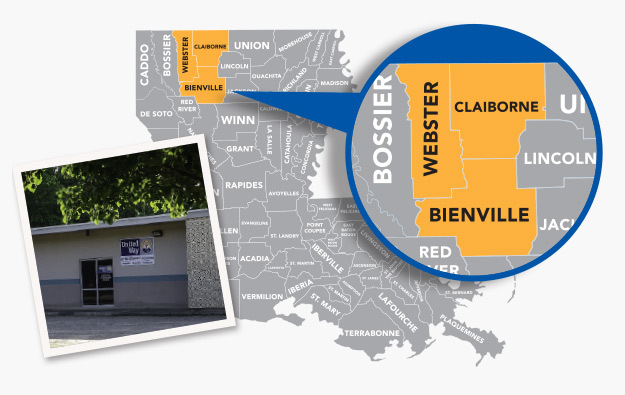 United Way’s Webster, Bienville and Claiborne (W.B.C.) 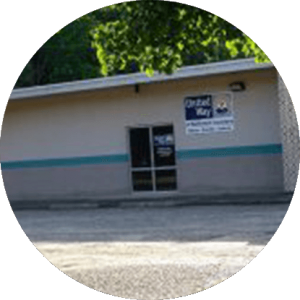 Center offers a community center that provides services, resources and acts as a gathering place. 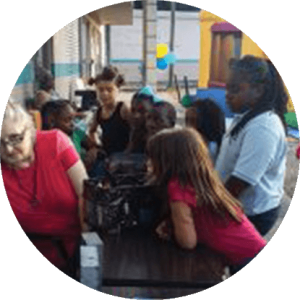 The activities and meetings held at the center positively affect the lives of clients receiving services and create a lasting impact in those communities. In May of 2014, clients began receiving assistance at the center and the number of people being served continues to grow. McInnis Insurance Company generously allows United Way to manage the facility at 202 Miller Street, which is just one way the McInnis family and companies continue to give back to the community. For more information, call 318-677-2504, Ext. 140 or mindencenter@unitedwaynwla.org. United Way leverages our partnerships across our ten-parish region to bring services to the W.B.C. that may not otherwise be present in the community. Ongoing communication with community partners helps us identify what assistance is available in the area, what needs reinforcement, and what partners we can bring to the area to reach more people. Many times, services that are offered in population dense areas are not offered in smaller communities. The clients the agencies serve have additional hardships traveling to services that could help them.